The Citizens Broadband Radio Service (CBRS) band is 150 MHz of new spectrum made available for commercial broadband use on a shared basis with the federal government. NIST is creating test procedures and tools to assist in the certification of commercial systems that protect mission-critical federal systems from harmful radiofrequency interference. New FCC Part 96 rules establish a three-tier architecture for sharing the radiofrequency (RF) spectrum from 3550 MHz to 3700 MHz. Commercial users of the 3.5 GHz Citizens Broadband Radio Service (CBRS) band will share this spectrum with existing incumbents, including the federal government which currently operates mission-critical radiolocation services in this spectrum. NIST is developing test procedures and reference implementations that the regulator will use to certify commercial systems mediating access to this RF band. Among the most important functions of these commercial “Spectrum Access Systems” is interference avoidance. 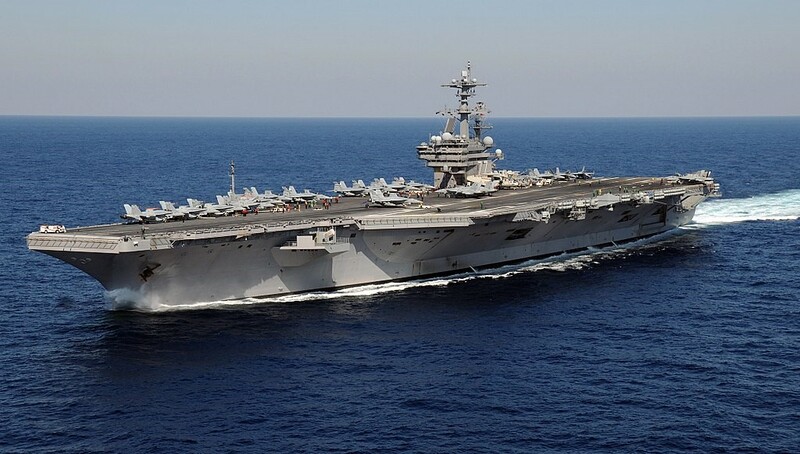 NIST test methods and reference software validate whether these systems meet established requirements to protect incumbents such as the U.S. Navy from harmful RF interference. NIST is also creating digital waveforms that can be used by the regulator to test and certify commercial 3.5 GHz sensors. Known as Environmental Sensing Capability (ESC) systems, these sensors are responsible for detecting federal incumbent signals and triggering interference protection mechanisms. The digital waveforms are derived from radar measurements conducted by NASCTN in the 3.5 GHz band. Ongoing research includes detection of radar signals in the presence of interference from CBRS devices and other emissions, modeling aggregate interference for the computation of interference protection metrics, the coexistence of unlicensed CBRS devices, and applying machine learning and data mining to the classification and characterization of 3.5 GHz waveforms. NIST test methods and reference tools are part of CBRS standards being developed by the Wireless Innovation Forum, an international group of equipment vendors, broadband service providers, government agencies, and regulators. The Forum’s Spectrum Sharing Committee serves as the CBRS standards body and is comprised of 50 organizations including AT&T, CommScope, CTIA, Ericsson, Federated Wireless, Google, Nokia, Sony, Qualcomm, and Verizon. Government stakeholders include DoD, FCC, and NTIA. Led development of the federal incumbent interference protection test procedures, as well as test procedures for multiconstraint interference protection and select communication protocols, being used in certification of commercial systems. Created the reference implementation of the standardized federal incumbent protection procedure employed by commercial Spectrum Access Systems. Contributed to the CBRS requirements and protocol specifications for commercial systems published by the Wireless Innovation Forum’s Spectrum Sharing Committee, the standards body for CBRS. Developed digital waveforms of emissions in the 3.5 GHz band suitable for testing of ESC sensors.